Sign up for my newsletter + romance tropes PDF! 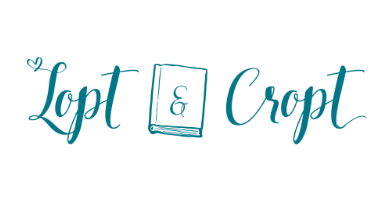 Sign up for the Lopt & Cropt newsletter list for tips, advice, and inspiration for romance writers who are ready to create their own publishing HEAs. You'll also get my FREE PDF "How to use Romance Tropes to Unlock Unlimited Story Ideas" that includes a list of tropes, story prompts, and marketing ideas! Yay! You're on the list! Look for an email from me soon!